Looking to discover how to bring your customer experiences to life? Start your digital journey in Zurich at our new Innovation Hub and let us ignite your innovation. The Innovation Hub is Accenture’s new power house where we closely link the design and experience expertise of our Fjord and Accenture Interactive Studio experts with the capabilities of our technology experts from the Accenture Liquid Studio and Extended Reality Team. It allows our clients to tap into the full spectrum of skills offered by the four residing teams and working together in a creative and inspiring space where new experiences, services and products are imagined, designed and created. This new studio space complements our Zurich Future Camp by offering a seamless and integrated client innovation journey: from Design Thinking in our Future Camp to Design Doing in our Innovation Hub. 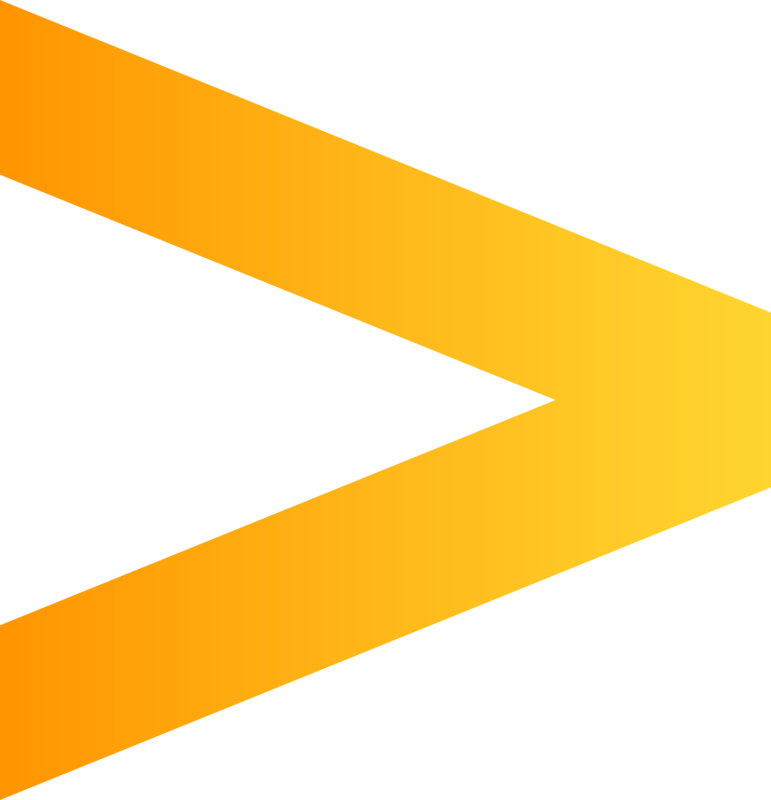 Accenture Interactive Studio is the experience agency of Accenture, helping the world’s leading brands transform their customer experiences across the entire customer journey. It does so through its connected offerings in experience, marketing, content and commerce and uniquely combining experiences and skills of a creative agency, a business consultancy and a technology powerhouse. Fjord, part of Accenture Interactive, combines design, strategy and development to achieve innovation. In this space the Fjord team works to help you to transform customer experiences and reinvent business models with strong capabilities in service design, strategy as well as digital product creation. Together with you the Fjord team executes big ideas, to create products with purpose and to design experiences users love. At the Liquid Studio, Accenture helps clients reduce development time from months to days by applying rapid development approaches including Agile methodologies, DevOps, and experimenting with disruptive technologies such as artificial intelligence (AI), blockchain and server-less architectures. Together the team works to take your innovative concepts and turn them into tangible results. Marco Tempest expands our Liquid Studio capabilities by leading the extended reality team. As an integral part of the Innovation Hub, Marco and his team use digital technologies to create immersive experiences and bring products and services to life. Marco Tempest is a creative technologist at NASA | Jet Propulsion Laboratory, a Director’s Fellow at MIT MediaLab and the founder and director of MagicLab in New York City.